新西兰移民局2013~2014年度中国青年工作假期计划开放申请通知. 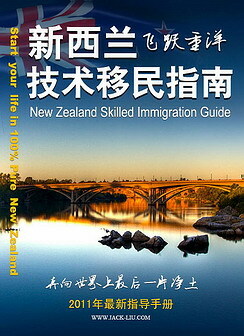 Each year, 1000 places are available under this scheme allowing young citizens of China to stay in New Zealand for up to 12 months. 2013/14 quota The quota will open on 10 September 2013 at 10:00am New Zealand time.